Win10 Creators Update - News and problems - PC Buyer Beware! 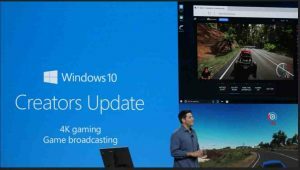 DATE: April 11, 2017 – Microsoft’s official release and slow roll-out of the major Windows 10 Creators Update for PCs. DATE: April 26, 2017 – Windows 10 Creators Update made available for mobile devices – tablets and phones. As usual with large updates, the roll-out of the Creators Update is being managed slowly by Microsoft’s servers because it is not possible to update millions of computers at the same time or even over a short period. Here is a useful article on the Creators Update by Woody Leonhard – August 9, 2017: – 10 tricks to get (and keep) Windows 10 Creators Update running smoothly. Note that Microsoft has blocked the automatic installation of the update on computers that it determines are likely to cause problems. The update is available as a download, but Microsoft’s advice is not to install it manually in order to avoid problems. “It’s important to note that when customers use the Software Download Site to manually install the Creators Update they bypass many of these blocks. “Therefore, we continue to recommend (unless you’re an advanced user who is prepared to work through some issues) that you wait until the Windows 10 Creators Update is automatically offered to you. Microsoft has advised users that have posted their issues on the Windows Answers Forum to roll back to a previous build if particular problems do not have a solution. 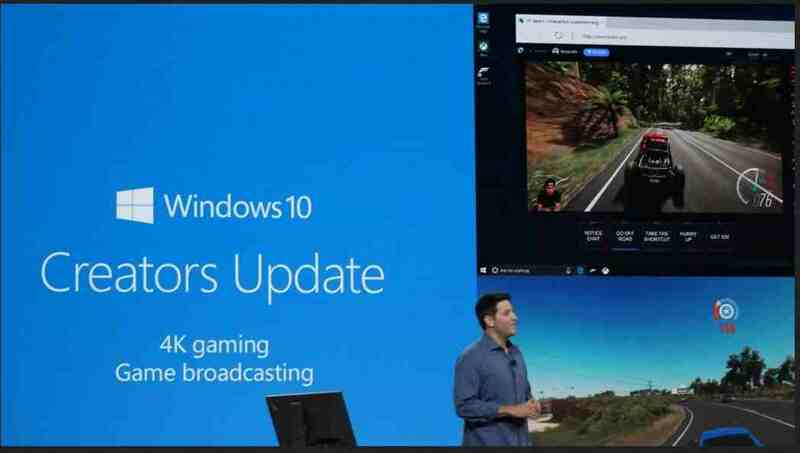 Click on the following link to the Microsoft Community Windows 10 forum to see the kind of problems that are cropping up to do with the update. If you want to know more about the new features that the update provides, visit the following link. May 4, 2017 in News, PC Problems and Solutions, Windows XP/Vista/7/8.1/10 Problems.